$21.95 each List: $35.00, You Save: $13.05! You hear those sleigh bells jinglin', ring ting tinglin' too? It's probably just Meinl's 12-Bell Sleigh Bells. 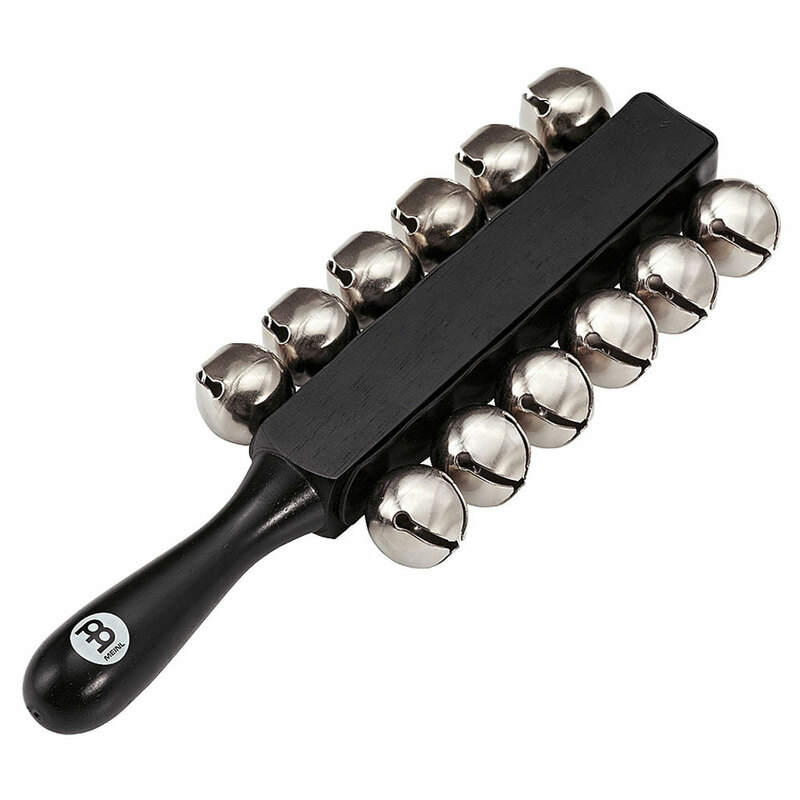 All of the jingle bells are made of steel, which gives you a clear, crisp tone to invoke a wintry sled ride. The ergonomic handle makes it easy to hold on to for long periods of time.